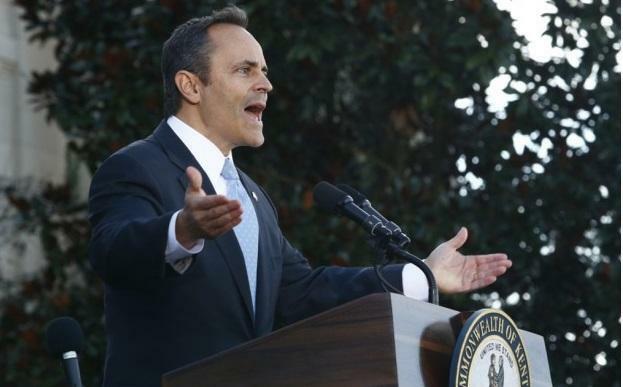 A federal court has dismissed a lawsuit filed by Kentucky Governor Matt Bevin against 16 Kentucky residents. Those residents had earlier sued Bevin in a separate court, asking a judge to declare Bevin’s Medicaid changes illegal. On Monday, Judge Gregory Van Tatenhove of the United States District Court for the Eastern District of Kentucky dismissed Bevin’s lawsuit. In its argument, the Commonwealth of Kentucky said there would be harm and injury if the state was not able to implement the Medicaid changes, also called Kentucky HEALTH. Bevin and his staff have repeatedly said that if Kentucky HEALTH isn’t allowed, they will pull coverage from anyone who gained it because of the expansion of the program under former Gov. Steve Beshear. In June, Judge James Boasberg of the U.S. District Court in Washington D.C. ruled in favor of the 16 Kentuckians who had filed in his court. He found the Department of Health and Human Services didn’t have the statutory authority to approve certain parts of the Medicaid changes, like the “community engagement” requirement that included work hours and other aspects. But U.S. District Judge Gregory Van Tatenhove wrote in his ruling that even if the D.C. judgment causes the feds to ultimately rescind the Medicaid changes, it would be up to the state to pull the Medicaid expansion program. 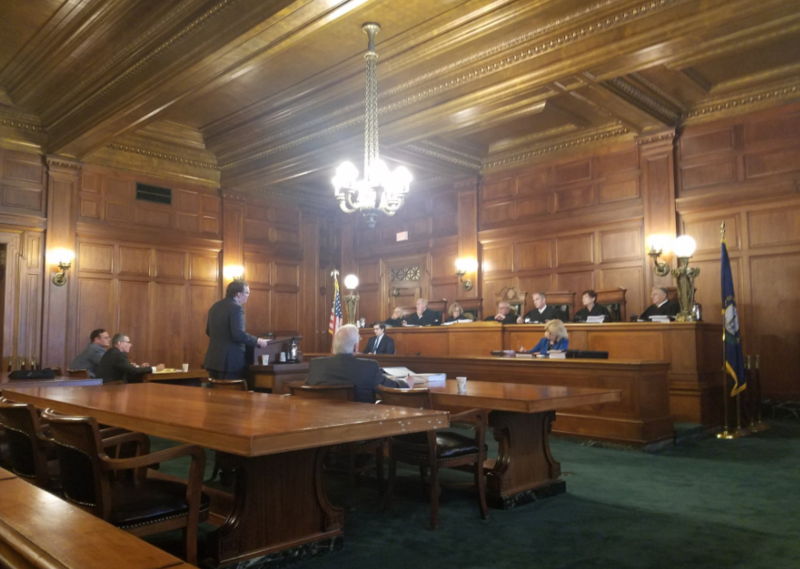 “Such a decision might cause injury to the Commonwealth … but that injury would be traceable to the Commonwealth’s intervening policy decision and, again, not a result of any conduct by these defendants,” Judge Van Tatenhove wrote. Van Tatenhove — appointed by former President George W. Bush — also wrote that the Commonwealth of Kentucky didn’t prove how the state government would be injured, and whether the Eastern District even has jurisdiction over the complaints. In an effort to address Boasberg’s ruling that Kentucky’s Medicaid changes didn’t meet the goal of the Medicaid program set out in law, the Centers for Medicare and Medicaid Services recently closed a public comment period regarding Kentucky HEALTH. Generally, pregnant women and young adults who used to be in foster care would not have been affected by the Medicaid changes. Adults without disabilities or dependents were going to see the most changes to their health coverage.